restaurants — they all welcome riders. Head in, enjoy a great meal and head back on the trails. It’s good to be an ATV rider in Tomahawk.  Plan your adventure and tour Tomahawk on an ATV/UTV.